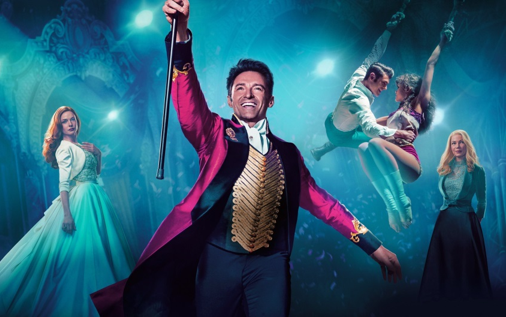 The popular musical movie from 2017 starring Hugh Jackman as the legendary showman, PT Barnum, who in the late 19th century rose from nothing to create a show business that became a worldwide sensation. But will he lose sight of his family? Empire magazine described the movie’s cast as “deeply committed to entertaining” and the movie leaves you “feeling an old-school musical thrill”.